Packed full of colour, this collection is full of tones and shades for distinctly different personalities. There’s a bold and bright frame for every colourful character out there. Thin and fine, with subtle retro elements, the leading designs perfectly capture the classic, cool and great qualities that are synonymous with the New York reputation. 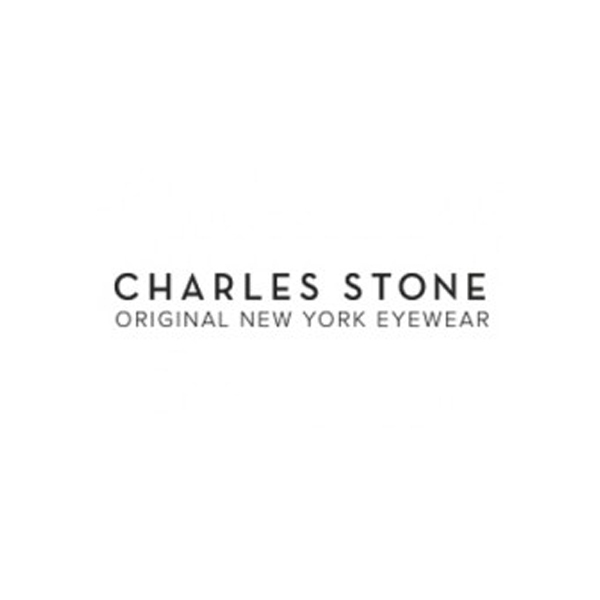 The Charles Stone New York collection offers fashionable, non-branded eyewear at affordable prices. 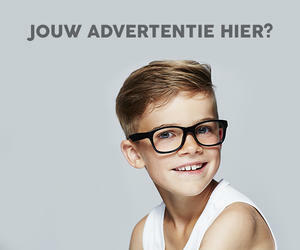 Aimed at street smart hipsters, with a keen eye for style at reasonable prices.